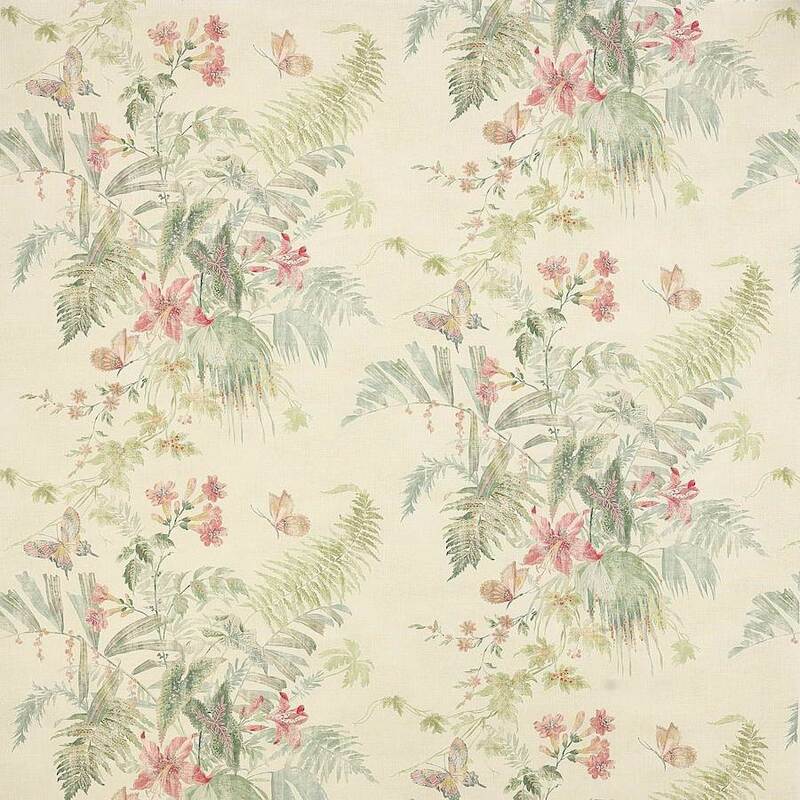 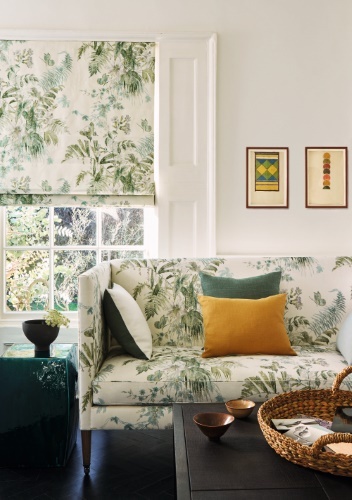 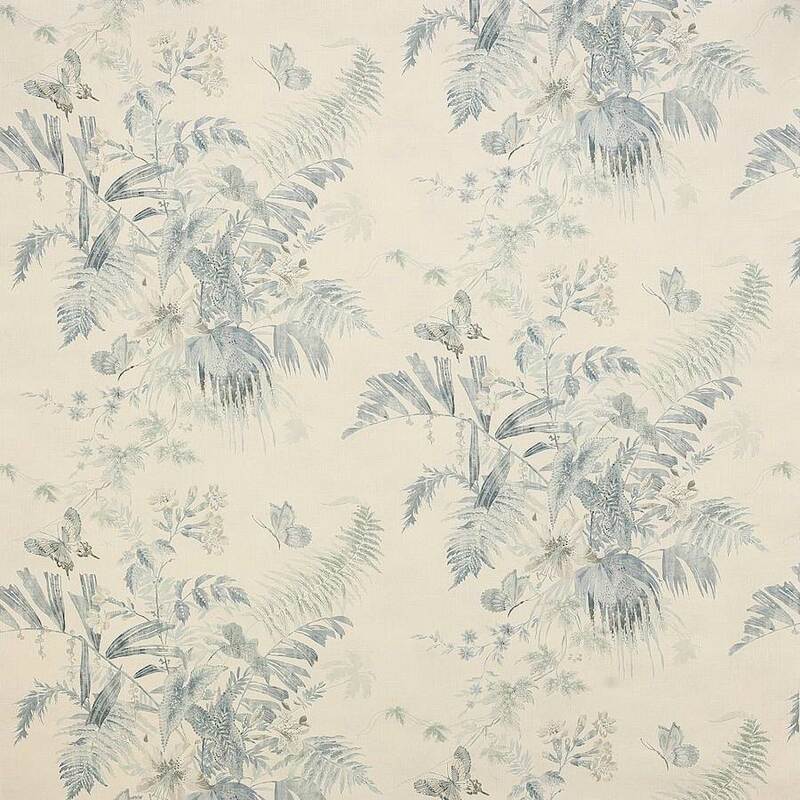 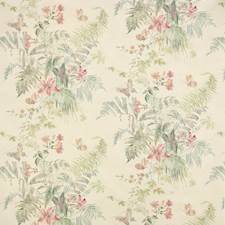 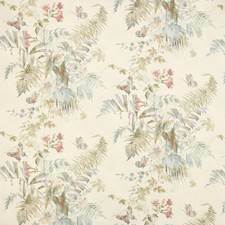 Beautifully executed, Callista is a mixed floral design with exotic elements. 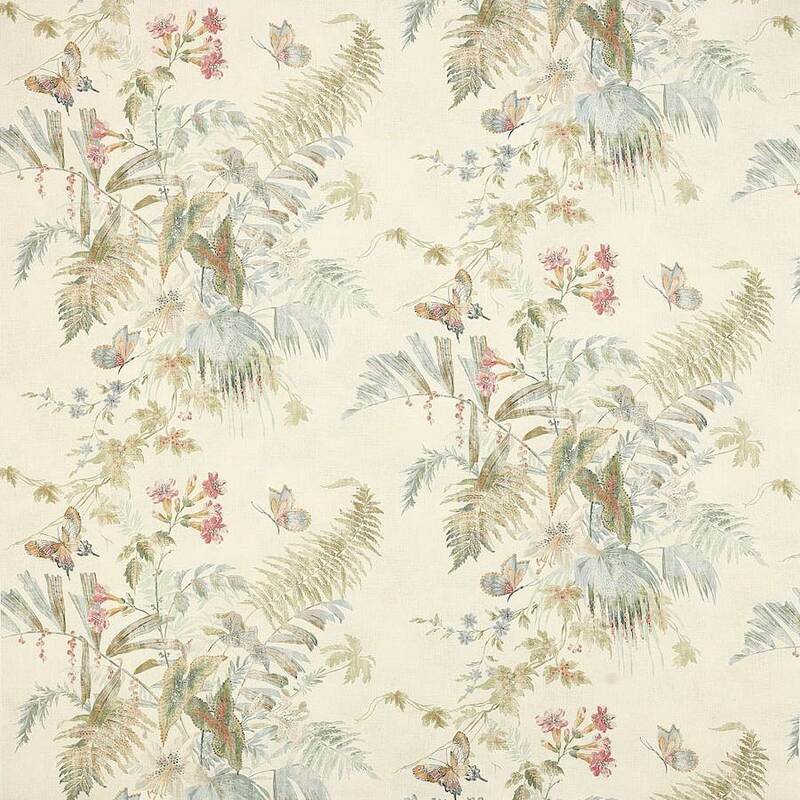 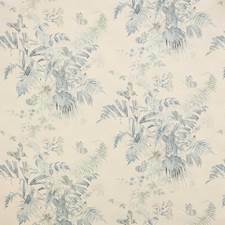 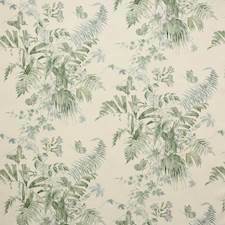 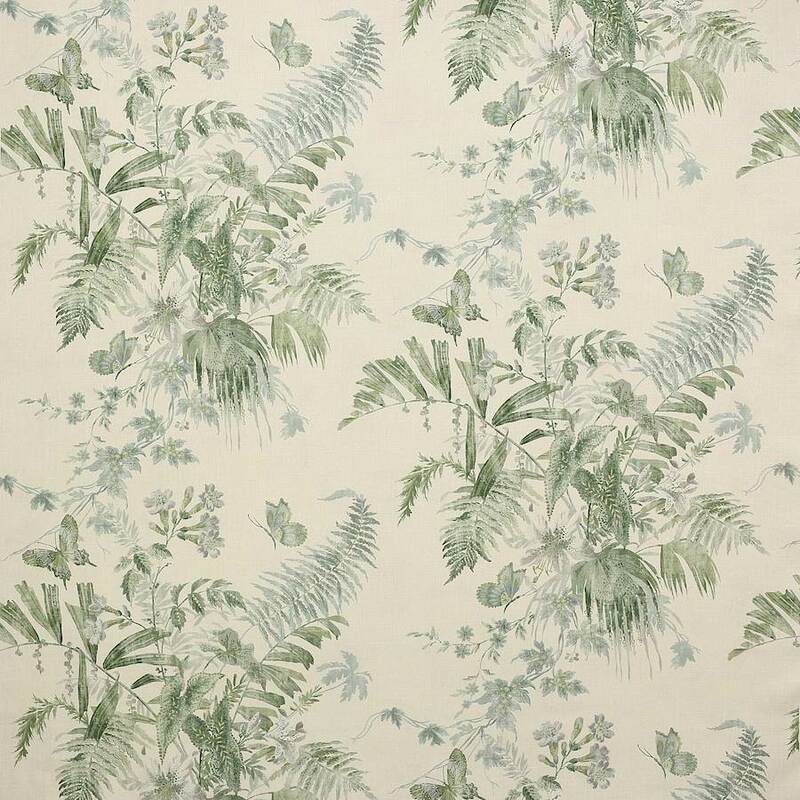 Delicate fern fronds seem to sway while tropical butterflies flit between the flowers and foliage. 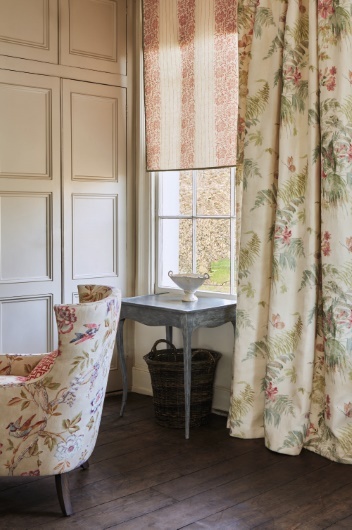 Subtle, sophisticated shades of colour harmonise the design.